The customer has become more powerful with a lot more alternatives for buying than ever before. Simultaneously, the digital marketplace has turned into a war zone – every company is battling hard to retain their existing customers and woo the potential buyers. In such an environment of fierce competition, innovative technology is the weapon CX winners are using to slay competitors and move ahead in the game. Examples of innovative technology are personal assistant bots which have the ability to capture a customer’s needs and preferences and deliver accurate and relevant information to customer queries efficiently. 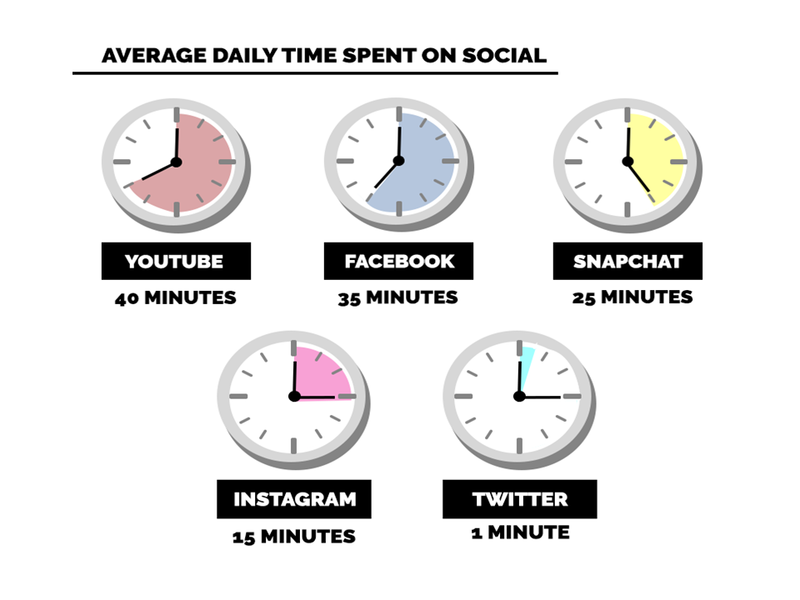 A recent revelation by Mediakix CEO and Founder, Evan Asano shows that on average people spend nearly two hours every day on social media. Take a look at public places and private homes – it is easy to figure out that the average population today spends a good part of their day looking at digital screens. They are hooked on to devices such as smart phones, LED TV, computers and tablets. What they search for, watch, browse and explore influence their decision making significantly. Therefore, it has become imperative for businesses to understand and embrace this technological revolution to gain data driven insights and craft ingenious customer experience strategies for effective service delivery. How to leverage technology for innovative CX strategies? Disney is a shining example of how integration of technology and customer insight can create a magical customer journey. The MyMagic+ program uses the My Disney Experience app to provide visitors to the Walt Disney World a personalized and unique experience without the hassles of waiting in queue for their selected rides, hotel reservations or restaurant booking. 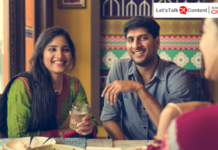 Despite a staggering number of visitors every day, this program manages to deliver customized experiences while managing customer data and feedback efficiently. Incorporating messaging app in your customer experience strategy opens up the route for direct communication. 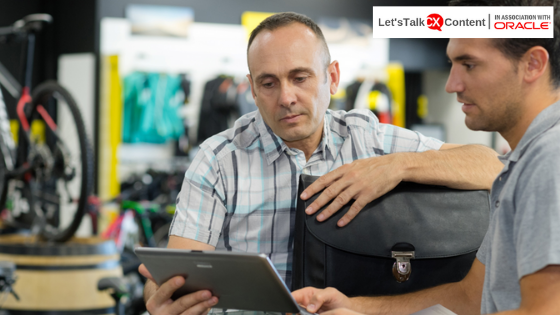 Interacting with customers in real time gives the brands a better edge in dealing with customer complaints and drawing valuable insights from feedback. This technology combines the ease of online response with the real time experience of a physical marketplace. Messaging apps such as Messenger, Whatsapp, WeChat and Snapchat have grown to such an extent that at present 2.5 billion users have some form of messaging app installed in their mobiles and the number of users may exceed 3.6 billion by 2018. Thanks to AI, Chatbots are emerging as the new age customer support agents equipped to provide fast, effective and personalized assistance to the ever busy customers who expect instant response across digital channels. The travel industry has been experimenting with this technology and has found it to be a cost effective solution for enhanced customer experience. Chatbots have been successfully assisting customers find flights and hotels at great prices and resolving customer complaints related to flight information, travel dates, refunds and so on. There is no hold time or synchronous phone conversations that may adversely impact customer experience. Many other service sectors have started to embrace this technology and seeing good results. With the rapid evolution of machine learning, this technology is bound to play a very crucial role in offering seamless customer experience in the future. Customers today expect brands to anticipate their needs with the help of innovative technology. If companies fail to do so, they stand the risk of losing almost half of their consumers who would switch to other brands. Therefore, it is critical to collect complex customer data from multiple sources and leverage big data analytics to identify pain points, preferences and anticipate customer needs based on customer behavior. This will facilitate complaint resolution quickly and effectively and drive lasting customer loyalty. The immersive power of this technology can transport a customer to have a virtual tour of any facility anytime anywhere! It aims to give the customer a real feel of the facility, a 360 degree view, without them having to be physically present at the site. This enables customers to try out the product before buying. For example: Luxury real estate companies are investing in this technology to ensure superior customer experience and better conversions. If you wish to win the CX race, it is essential to adopt the latest technology trends that enable you to keep up with your customer expectations. This in-turn will enable your brand to deliver a delightful customer experience across the customer life cycle.